This article previously featured in The Tribune's Weekend section on February 24. The Oscars will be handed out this weekend – and a whole host of podcasts are busily making their predictions as to who will win, and focusing on which of the movies up for gongs you should be seeing. With that in mind, I donned my headphones to prepare to hand out my own share of bouquets and brickbats. Seeing as they host an Oscars party, you would think Variety would be the place to go for the essential pre-Oscars podcast, and Playback, with Kristopher Tapley, has a pretty good reputation... so it was with some surprise that I found this the weakest of the shows that I listened to this week. Let’s start with the awful intro music, and add on top of that the way the stream kept stuttering all the way through – there’s a download option and, trust me, if you’re going to listen to the show, don’t even try to stream it on the site, you won’t make it to the end. But on top of that, the discussion of the Oscars is pretty non-commital. There’s a lack of great passion in the discussion, and not a lot of comparison of the strengths of the different Oscar candidates. Indeed, it’s almost as if there’s a deliberate lack of commitment to picking who will win, other than a loose acceptance that La La Land and Moonlight are the frontrunners. It soon veers off into red carpet stories, which it has to be said aren’t the greatest red carpet stories anyway, and a half-hearted discussion about who will talk about Trump during the ceremony. All told, there’s just a lack of punch to this show. The best part by far though is the interview with Moonlight director Barry Jenkins – that’s well worth listening to, but the rest? You could skip without missing too much. Far better is Pop Culture Confidential, in which host Christina Jeurling Birro and guest Sasha Stone go through in real detail the potential winners of the Oscars. There’s an excellent discussion on how the ballot system works and how it can affect the results, with split ballots sometimes leading to surprising winners, such as when Adrien Brody won the Oscar for The Pianist. 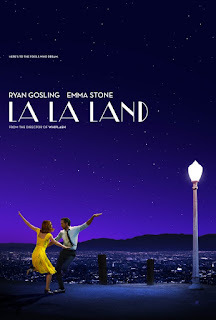 Again, La La Land is the hot favourite for many, many awards this year – Emma Stone is suggested to be a certainty for best actress - but the analysis does show that there seems to be pretty good prospects for both Moonlight and Lion too. 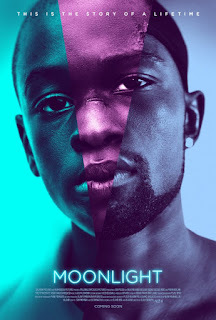 In fact, from the discussion, it seems that Moonlight might just be a sly bet for the best picture, despite the Hollywood love-in that is La La Land. 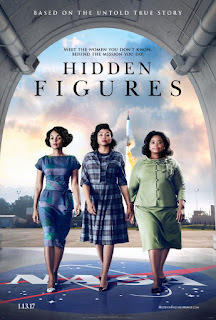 There’s a keen analysis of how the awards leading up to the Oscars can affect voting for the biggest gong of them all – and thoughts on how the changing demographic of the Academy, to introduce more people of colour on the voting side, might have an impact. The host and guest clearly know their stuff, the production of the podcast is top notch, and this is absolutely a show to put on as you start your Oscar party and wait for the big event itself to get started. Self-confessed dorks Chris Smith and Sonia Mansfield covers all manner of geekish subjects in their podcast, but they are both also movie lovers, so for their latest podcast they make their Oscar predictions. Now, there are a lot of podcasts going through and making their predictions – but these two know their stuff and give a good analysis for each of their picks. What’s nice about this show is the amount of time they spend discussing some of the lesser known categories, and analysing what might scoop the Oscar for such things as sound editing or short movie live action. Often, podcasts gloss over such things because, well, the hosts aren’t really that interested in those categories – but these guys take their dorking out seriously! Again, Moonlight gets some strong support here – though La La Land is very much likely to pick up a whole range of Oscars, with the hosts pointing out such things as costumes and production design as likely awards for that film to scoop, beyond the big winners. Emma Stone is getting a lot of support for best actress, Viola Davis is suggested here as a strong contender for best supporting actress. 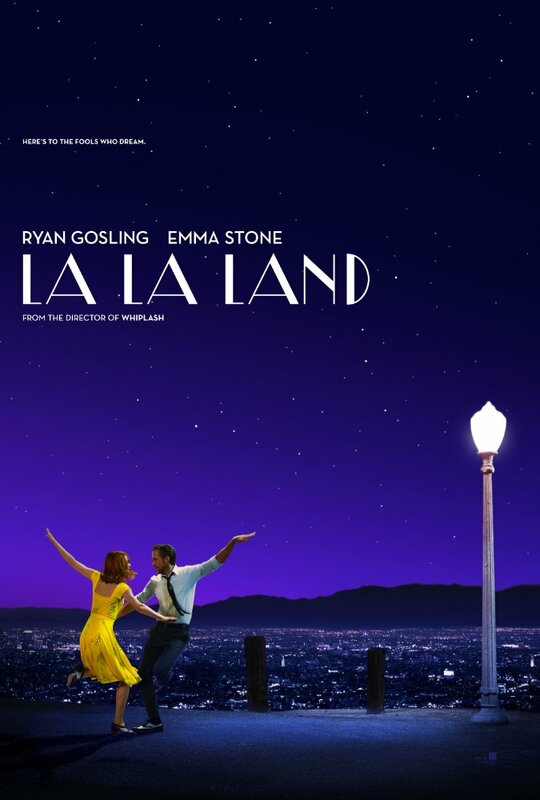 There’s not long to wait now – so it’ll soon be time to find out who walks away smiling in the city of stars. Got any suggestions for podcasts to feature in the review column? Leave a message below or drop me a note on Twitter, @AlteredInstinct.